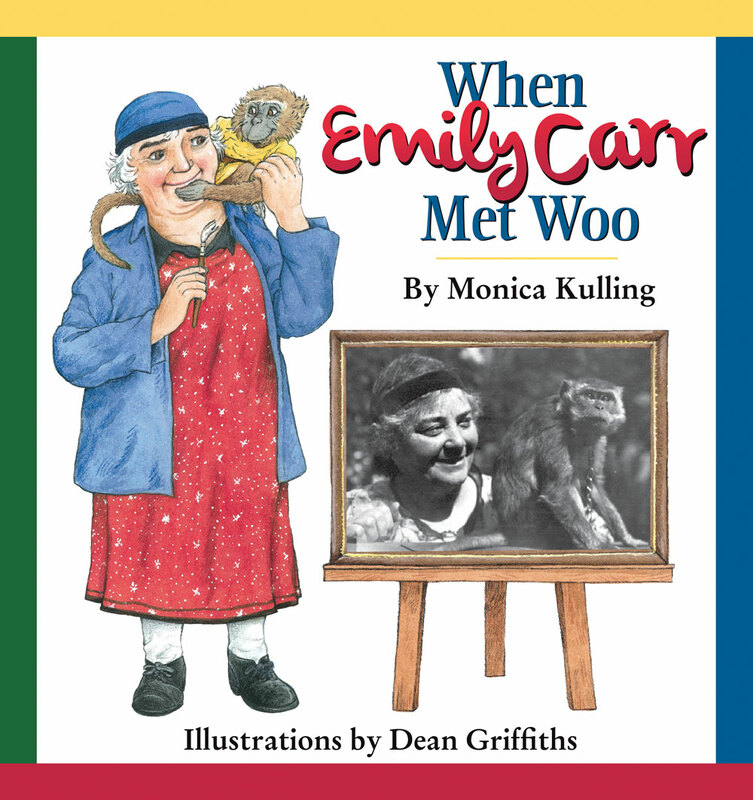 Monica Kulling’s When Emily Met Woo is a perfect introduction to one of Canada’s most famous artists, Emily Carr. Young readers will find an engaging story, a brief history, some of Ms. Carr’s most famous images and the charming illustrations of the very talented Dean Griffiths. I especially like the design of the dust jacket. The front cover integrates a photograph of Carr and Woo within the illustration while the back cover features several of Carr’s paintings as well Griffiths illustration of Woo. Picture book biographies are difficult to write well, but Pajama Press, Monica Kulling and Dean Griffiths all get top marks with When Emily Carr Met Woo. 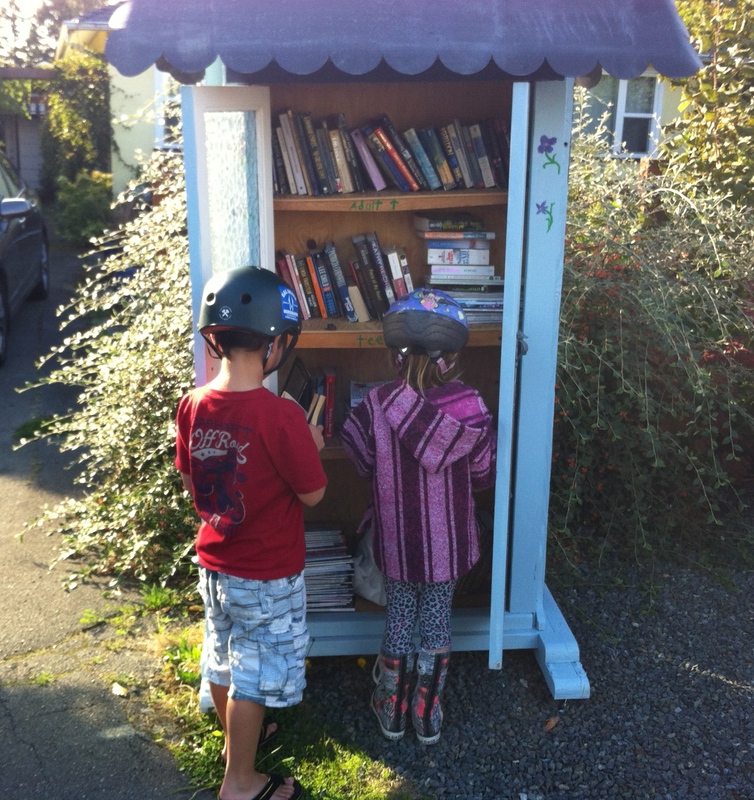 These neighborhood kids rode over after school yesterday to choose a book. I love summers and so do kids, but some days, but every now and then, a rainy…I’m bored day comes along. What to do? National Geographic Kids has some very cool coloring pages to download, but why stop there? Kids can use the pages as jumping off points for there own drawing projects, or accompany the art with their own stories. I love that stories can be told in so many ways. Here’s a Ted Talk by Jim Toomey that is really cool…it’s his story on how he became a cartoonist, but it’s also the story of how “Story” comes in a variety of forms and how it can have an impact on our world. So, for all you parents and teachers out there who tell kids to stop doodling, you may want to check this out. And for those of you who are kids and doodle-inclined, this is for you. 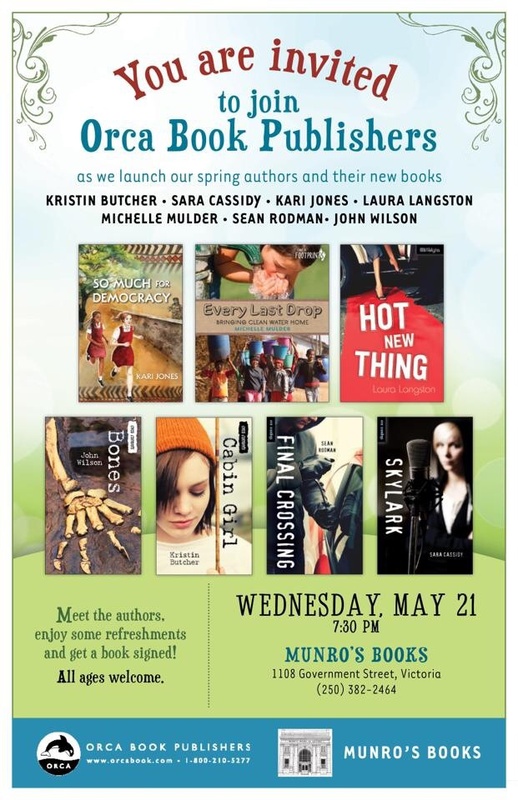 Orca Book Publishers is celebrating some awesome authors in their spring book launch. If you’re in town, be sure to drop in. If you can’t make it, books will be available through your local bookstore, or online. If you want to be a winner, you have to practice…that goes for basketball, or writing. I love this time of year. The longer days. 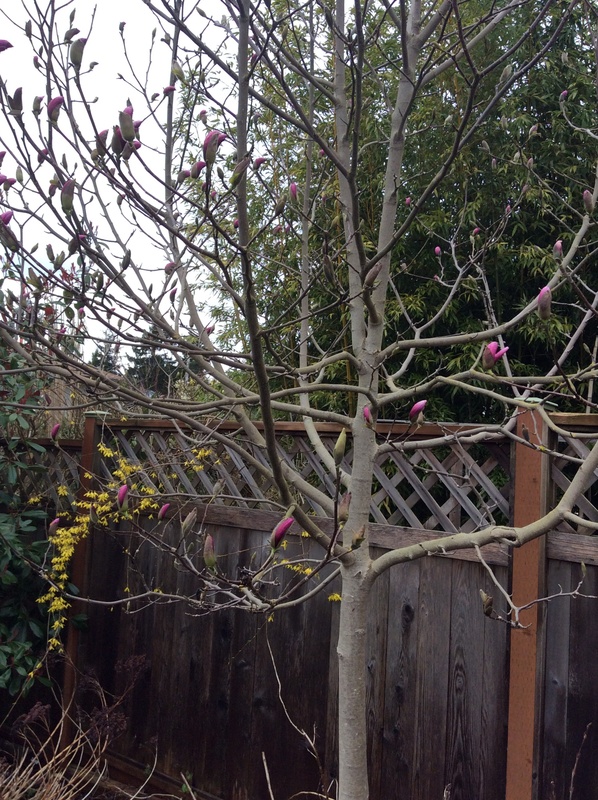 The gorgeous blooms in my garden. Watching excessive amounts of college basketball. 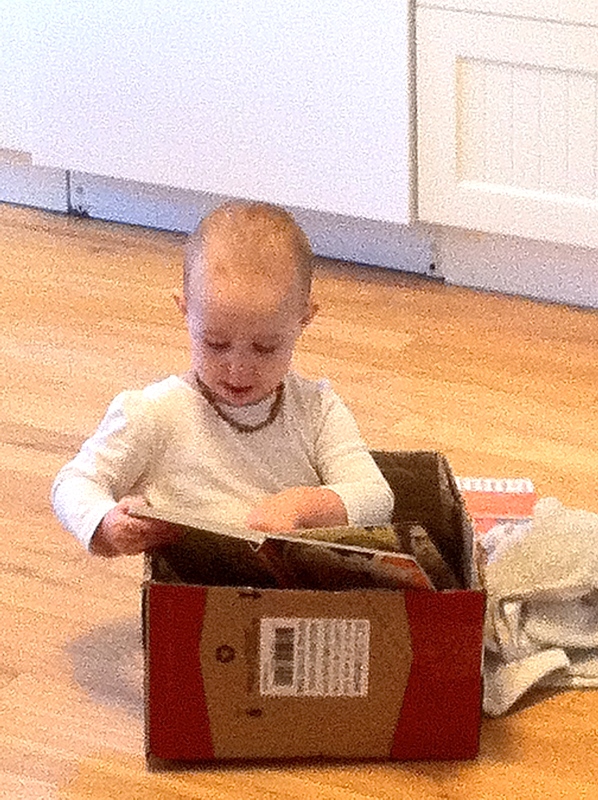 And – most importantly – choosing a winner for The Canadian Children’s Book Centre’s Writing Contest. As in past years, I’ll be the judge for the grade four category. Writing and March Madness basketball are two of my favorite passions. It’s true that writing is a solitary endeavor while basketball is very much a team sport. But, the two activities have a lot more in common than you might think. Both basketball and writing are based on practicing a set of skills, and both rely on participants mastering those skills. Unlike college basketball coaches, I don’t expect perfection from the young writers from across Canada who submitted stories. However I do want to see some sense that they are starting to develop their writing skills. It’s easy to tell when a young writer has spent extra time at their writing. They’ve figured out the importance of story with a beginning, middle and end. They’re starting to understand how to develop their characters. And, they are better at using engaging and interesting language. All these are indicators of time spent honing their craft. While the NCAA is in the process of choosing their best teams to compete, I’ve narrowed my choice down to the top five stories. Soon, I’ll have picked a winner, and two runners up. If you end up winning the contest, congratulations. If you didn’t, take the time to revise your story and make it stronger. Keep practicing. Keep writing more stories. Keep working to get better at something you love. You can bet that all those NCAA basketball players will be out on the court honing their b-ball skills and getting better at doing something they love too!